On the 21st of March 2019, OISCA Hong Kong Chapter celebrated its 56th Anniversary at Jade Garden, Mong Kok, Kowloon. 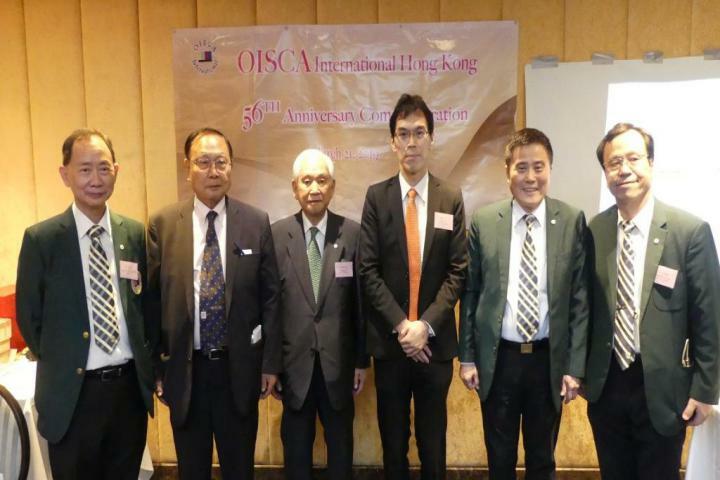 The event was graced by Mr. Hirota Tsukasa, Deputy Consul-General of the Embassy of Japan in Hong Kong and Senior Management Officers of OISCA International led by Mr. Toshihiro Nakano. 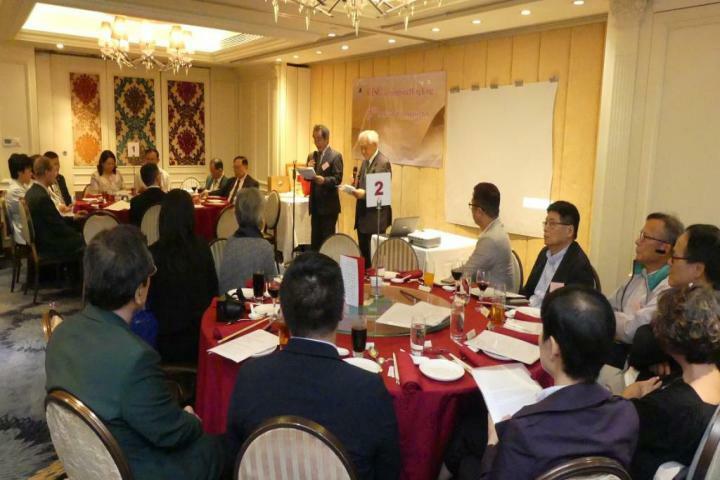 During the event, the chapter formulated the “HK NEXT” to organize cultural and youth exchange, and to further promote OISCA`s environmental activities. 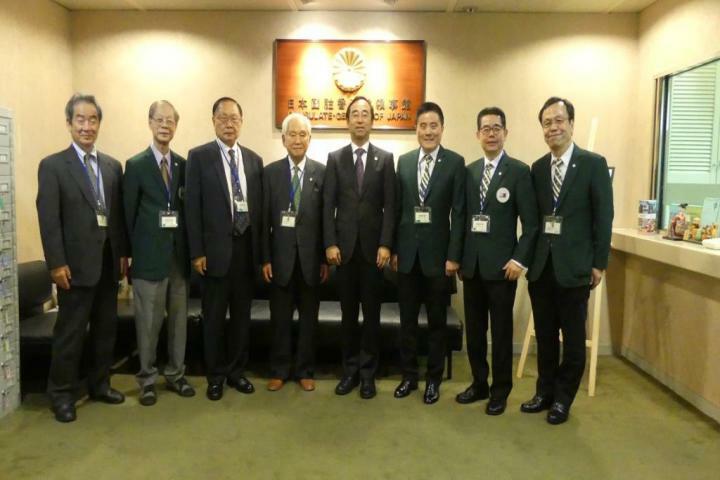 Prior to the event, senior members of OISCA Hong Kong and OISCA International senior management officers made a courtesy visit to Mr. Wada Mitsuhiro, Ambassador and Consul General of Japan in Hong Kong. For more than half a decade, OISCA Hong Kong has been promoting OISCA`s mission through educating and involving children in environmental conservation and protection. Currently, the chapter has 25 members and 36 associate members.